We love building home additions that help families create priceless & memorable experiences. You can now be rewarded by easily sharing the same love with your family/friends. Do you have a friend or family member who is interested in creating a new outdoor entertaining area? 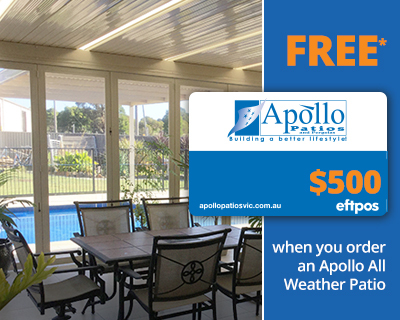 If so, when you refer them to Apollo Patios and they mention you as the referrer, we will send you a $100 cheque as a token of our appreciation once their project has been completed. 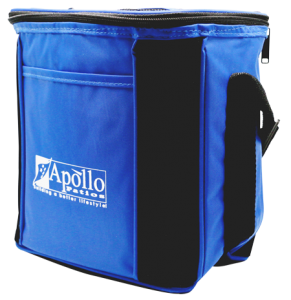 In the mean time we will be sending you an Apollo gift just to say thank you for your referral.